London Cocktail Week is back from 2nd-8th October to celebrate the great and good of the city’s cocktail scene. 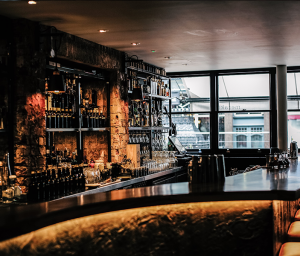 For just £10, the week-long Digital Pass will get you access to bespoke £6 cocktails in more than 250 of the best bars in London. The whole festival lives on your phone in the DrinkUp.London app, where you can search for bars to visit, view each bar’s signature drink and flash your Digital Pass for your £6 cocktails. There’s even an entire Cocktail Village at Old Spitalfields Market! An immersive maze of pop-up cocktail bars, experiences and food vendors in every shape and size, from barrels to bicycles. 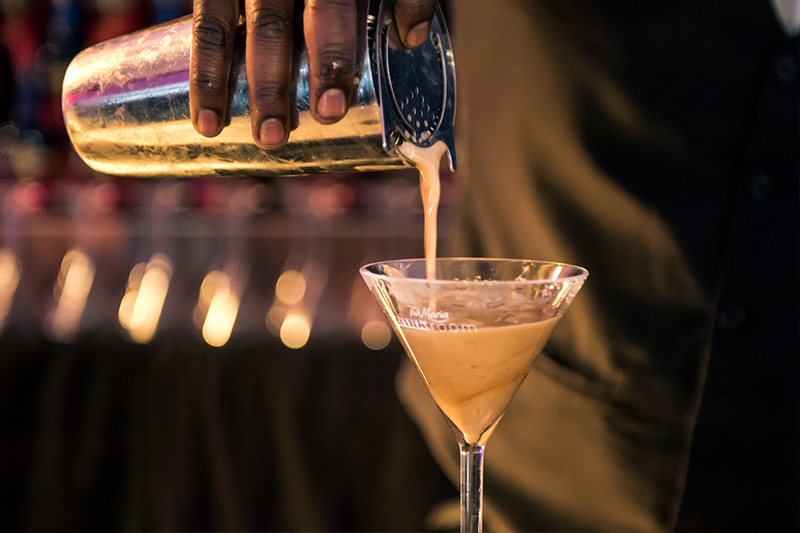 Bartenders will be serving up their signature £6 cocktails, as well as chances to sample new products and fill up on food pairings. Tickets cost £10, but to avoid the queues, advance tickets are available for a small fee of £5 per session to Digital Pass holders. So, just what sort of delish cocktails can you hope to sample during London Cocktail Week? Taj 51 Buckingham Gate, Suites and Residences have launched a new ‘Royal Family’ inspired cocktail menu, with each delectable drink inspired by a member of the monarchy. 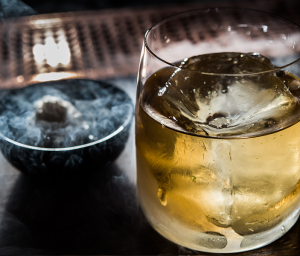 The cocktails range from the Prince Henry of Wales – encapsulating Prince Harry’s cheeky nature with an infusion of rum, schnapps and fresh ginger – to The Duchess, a sophisticated mix of Chai-infused rum, lychee and star anise. The menu also includes two delicately crafted mocktails; The Bonny Price, a refreshing blend of apple juice, elderflower and lemon, and The Little Princess, a mixture of seasonal berries, orange, cucumber and fresh mint.